Within the Sisters School District we believe that every student is a valuable member of our caring community. We believe that each student can succeed and grow from interacting with one another in the least restrictive environment possible. 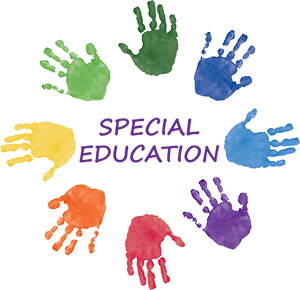 As a result of our beliefs, we strive to create programs for our special education students that allow them to be mainstreamed with regular education tract students while meeting their individual needs.